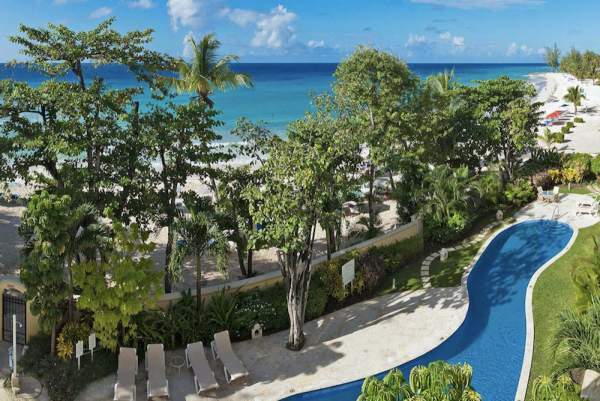 These are the 279 most popular villa rentals in Barbados. Narrow your search above. 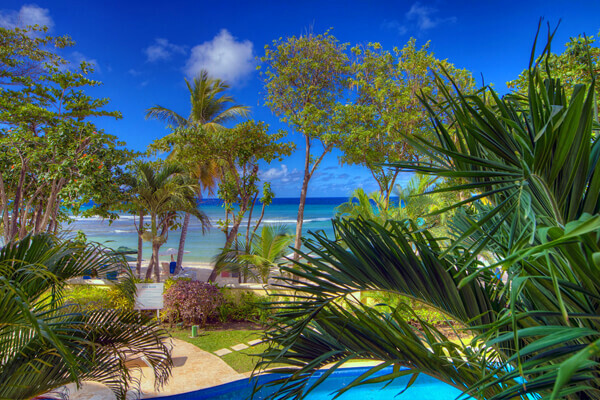 Looking to rent a villa in Barbados? 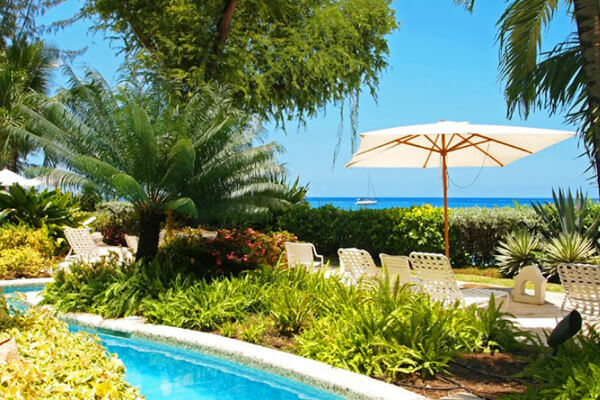 Whether you seek a laid back villa rental getaway or a non-stop holiday, the fun and friendly island of Barbados can accommodate. No doubt, the unspoiled beaches and coastlines are a huge draw for visitors. Barbados calm western shore makes for great swimming and chilling out, while the east coast lures wind surfers, snorkelers and divers. 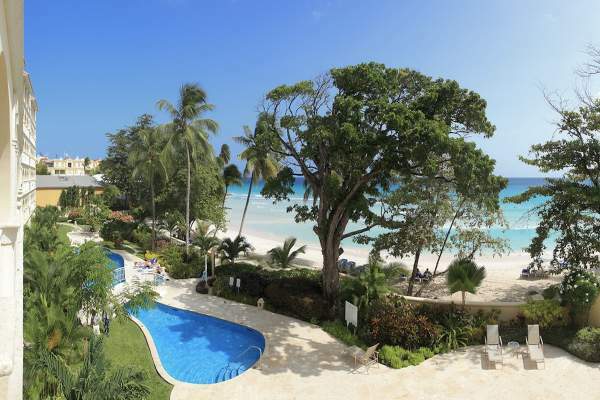 There is so much more to Barbados, you wont want to spend all your time at the beach. 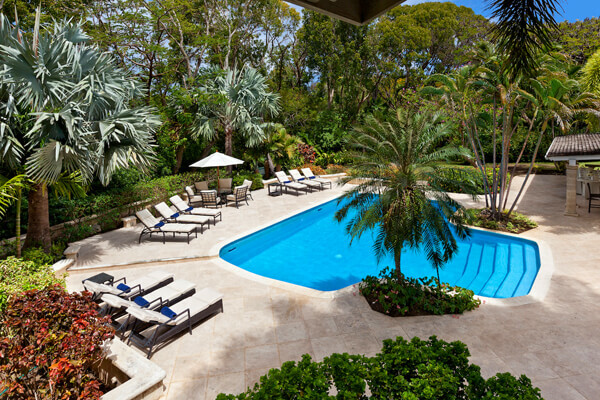 The islands rich history and culture come to life through plantation home tours, museums and botanic gardens. Mt. Gay Rum and Malibu Rum distilleries, located in St. Michaels Parrish, reveal the fascinating history of the islands most well known export. In addition, nightlife on Barbados is always bustling. Check out St. Lawrence Gap hot spots like the Sugar Ultra Lounge, Reggae Lounge, and Lipgloss for great music and dancing. Each night, food vendors set up shop along the street a perfect way to sample local cuisine (and refuel from all that dancing!). Oistins Fish Fry is also quite popular. Hang out with the locals at Oistins Bay Gardens and enjoy swordfish, marlin, mahi-mahi, lobster and chicken freshly caught and prepared. 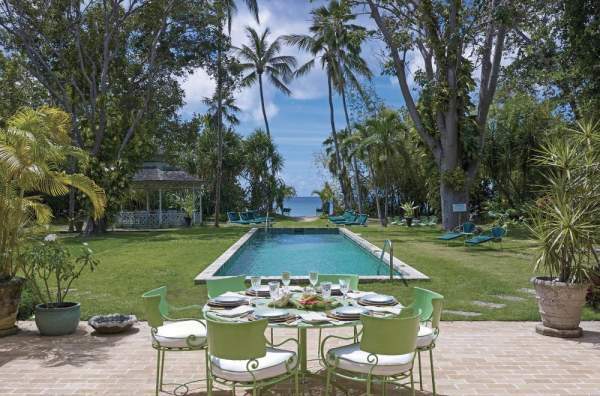 Barbados villa rentals teem with one and two bedroom luxury villa options fitting any budget. 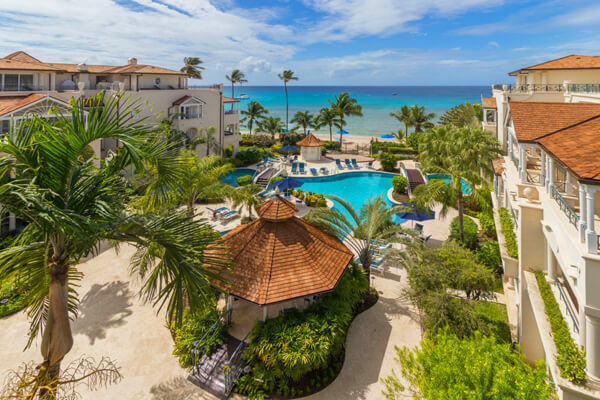 Ranging from apartment style to stand alone homes, most villas (many oceanfront) are within close proximity of Speightstown and Holetown. 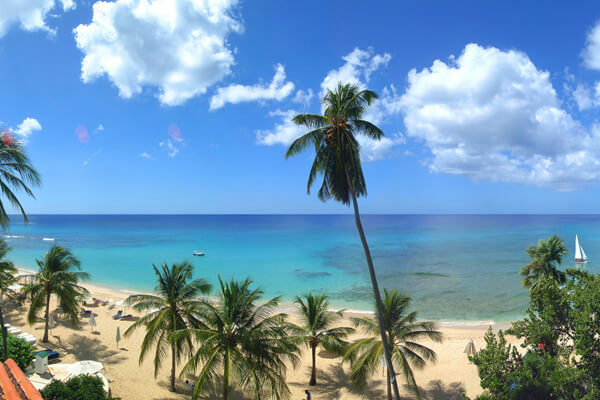 As one of the most developed islands in the Caribbean, Barbados has plenty to offer visitors, from white sand beaches and exclusive villas to exciting nightlife to colonial history. This island truly has it all, and whether you want a relaxing vacation lounging on the beach or an action-packed tropical adventure, Barbados will not disappoint you. If you’re into water sports, there’s swimming, snorkeling along the reefs, scuba diving, sailing, and much more. The surfing is excellent on the east coast where the big waves of the Atlantic draw thousands of surfers each year. Of course, you can always just hit the beach for a day of relaxed sunbathing and wading in the warm sea waters as well. Away from the water and inland, you’ll find tropical gardens and land tours that explore the island and its features. 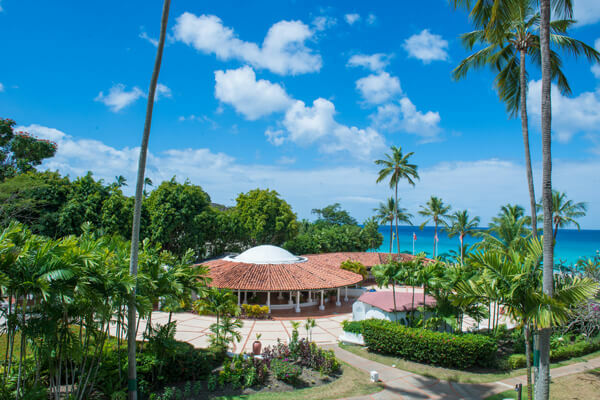 Remnants of the colonial era dot the island in the form of plantation homes and expansive gardens that are open for tours, allowing you to explore the fascinating history of Barbados. Island culture on Barbados is unique and unforgettable. Here the people are welcoming, warm, and proud to be a part of this Caribbean paradise. 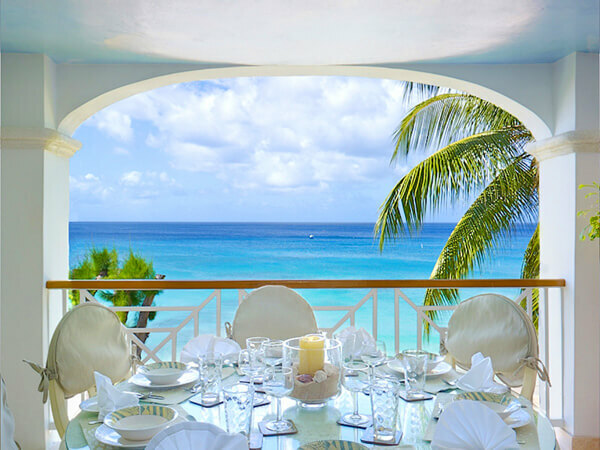 Delicious food at renowned restaurants, calypso sounds emanating from all around, and funky shops can all be found in the towns and villages on the island. The nightlife here is fantastic, complete with clubs, bars, and more. For a bit of culture in another sense, Barbados has live theater, opera, and an annual jazz festival that attracts thousands. 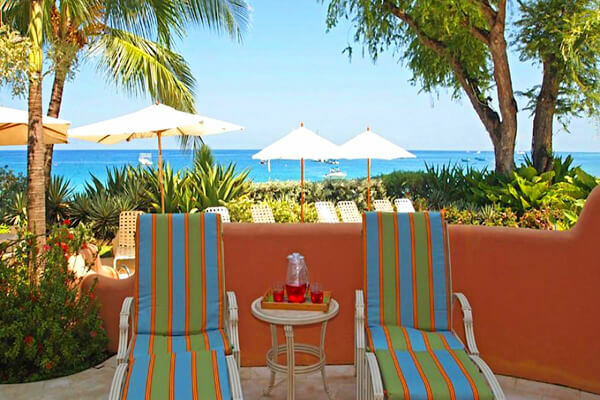 Accommodations on the island range from inexpensive cottages and villas to high-end hotel and resort chains. 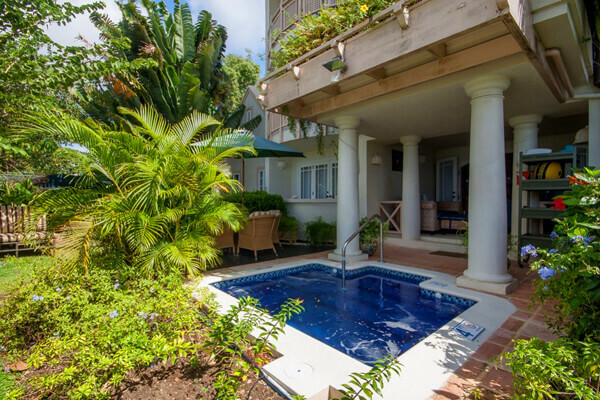 Villas are ideal for people who want a secluded stay on the island, while those looking for round-the-clock service and other amenities might prefer a hotel or resort. 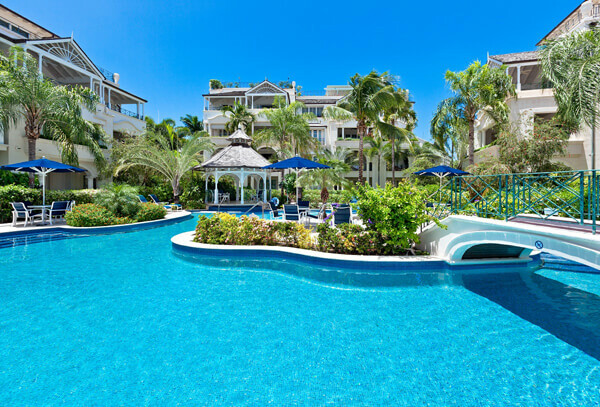 Barbados is unique because there is a wide range of accommodation types and rates for visitors, so there is something to please everyone and at every price range. If your idea of a perfect Caribbean vacation involves sandy beaches, water sports galore, loads of shopping, and exciting nightlife, then Barbados is your perfect fit.